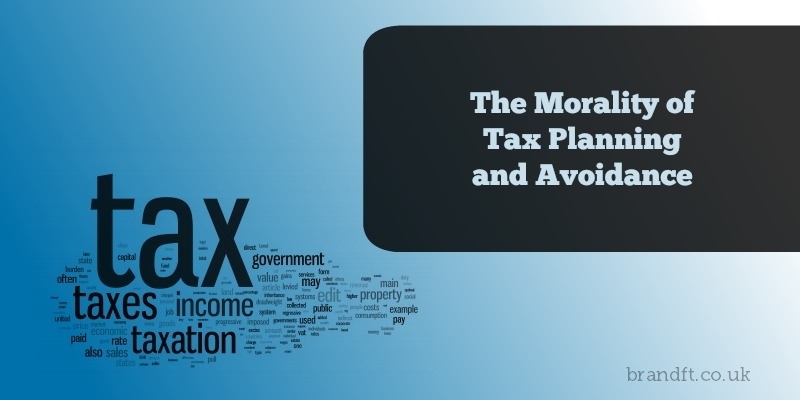 This article discusses the role of the financial planner in treading the fine line between mitigating tax effectively and respecting a client’s view on the morality of taxation and the level of avoidance that he or she is comfortable with. The outrage in the UK over the recent Panama papers revelations and, in particular, David Cameron’s father’s offshore financial affairs, brings to light the sensitivity of tax planning. From a financial planning perspective, a large part of our role is to mitigate tax effectively, and it’s basic investing logic to ensure that you minimise taxes so that compound interest can work it’s magic unrestricted. I think it’s sensible to get an idea of a client’s personal views towards taxation in general and the level of tax avoidance they deem reasonable. I think we are all at some level, guilty of a little hypocrisy when it comes to tax avoidance, or perhaps what is right and proper in this field requires public debate so we all know where the line should be. In my opinion the reason why these types of schemes fail is partly because there is no political support for them. In the minds of some, cleverly utilising pension tax relief would be viewed as just as much of a scam as the above examples that were shut down, yet pension tax relief is taken advantage of throughout the country in a perfectly respectable behavior. It seems to me that those who are in the middle, draw the moral line. Both the rich and the poor are viewed as either scroungers or tax dodgers, and yet I expect if the shoe was on the other foot, we would all claim benefits if we financially needed to, or would live in some exotic low tax location if we could afford to. An ISA and Pension is arguably just as tax efficient as many offshore tax structures and yet it is perfectly acceptable behavior to invest into them. What do you think? Does an individual or corporation having their finances offshore make you see red?